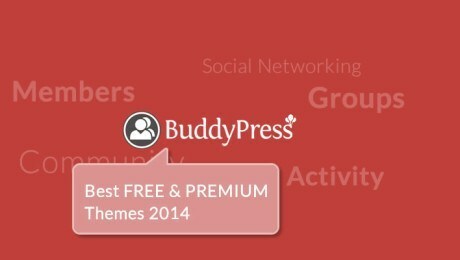 There are a plethora of business-related WordPress themes out there, but what if your market is a little more niche? What if, for example, you run a travel agency and you’re looking to boost your online presence with a modern redesign to update your brand? 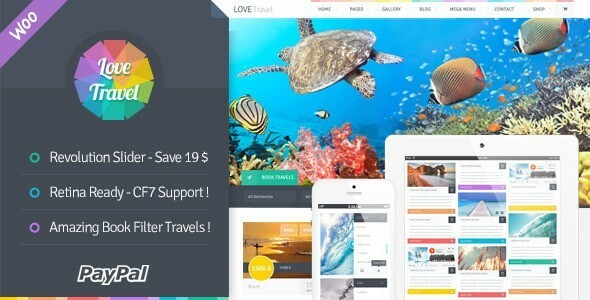 Luckily for you there are plenty of great travel-related WordPress themes out there that combine great looks with smart functionality and can deliver exactly what you’re looking for, with a price tag that will leave you with a smile on your face! 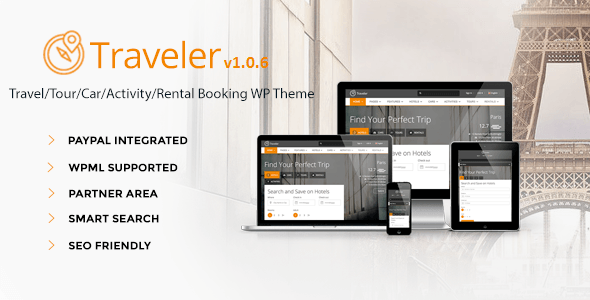 Primarily a booking website, Traveler is a great option for any travel companies/agencies out there who want to update their site and give it a new, slick design. Based on ratings from TripAdvisor, Expedia, Travelocity and more, this theme uses a great ranking system to ensure your visitors get relevant, tailored search results. 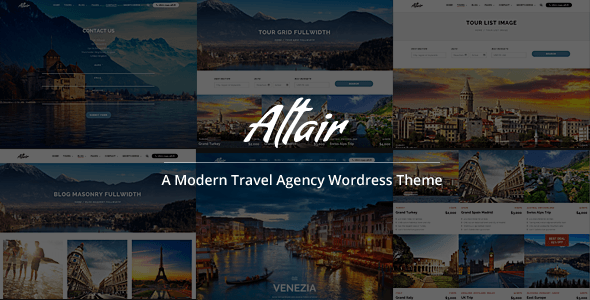 Altair is billed as a clean, modern design that can be used for travel agency and tourism-related websites. The responsive design means the site adapts to all mobile devices and the drag and drop content builder makes set up a walk in the park. 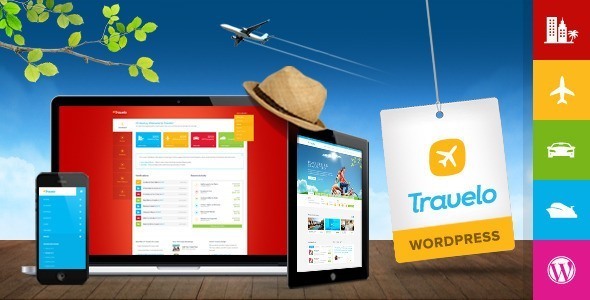 A travel theme with limitless possibilities, Travelo is described as the world’s number 1 travel-based theme. 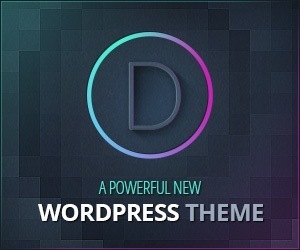 This easily customisable theme features a whopping 55+ shortcodes and supports hotel, flight, car and cruise booking pages. 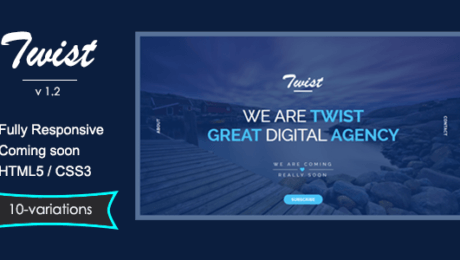 A range of header, footer and search styles means you can bring your vision to life and create a wholly unique site, allowing you to always stand out from the crowd. Fully responsive and retina ready, Tour Package comes with, integrated PayPal functionality, a booking form and package filtering system, making it simple for your guests to find and book their perfect break. 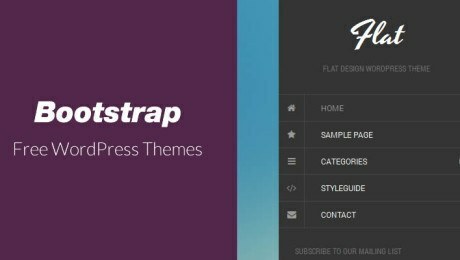 Enjoy the visual benefits of a smart layer slider and easily set your site up with the theme’s handy drag and drop module. 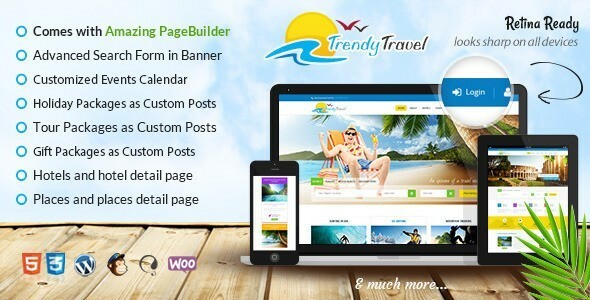 Suitable for any travel company, ranging from a hotel directory to a honeymoon agency, Trendy Travel combines user ratings and reviews, a blog, gallery and unlimited layout options to help you create a site that truly reflects your company’s vision and brand. 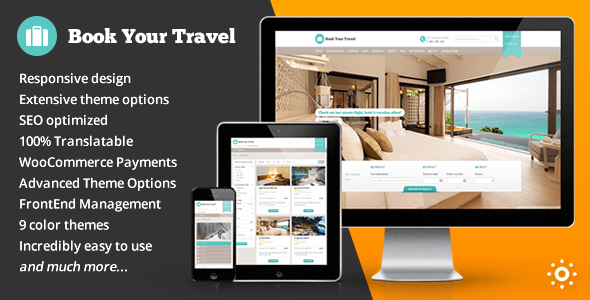 Easily organise your hotels and packages with the powerful custom post types, allowing your guests to simply browse through the holiday possibilities with the advanced search and sorting options.